The ceiling-high stack of PBR cans in your apartment no longer impresses the ladies the way it used to. These days broads wanna see that you drink wine. 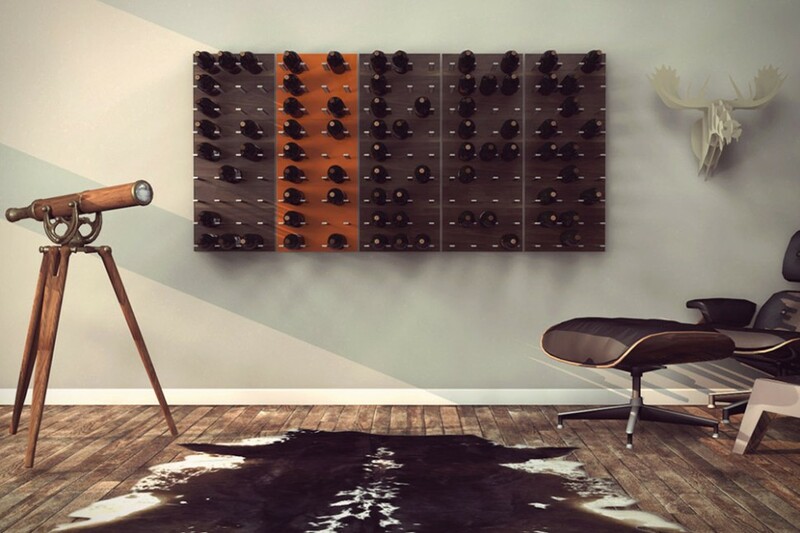 Show ’em with the Stact Modular Wine Wall ($95 and up), a chic way to display your vino, featuring a high-quality wood veneer exterior and two wall brackets that let you easily mount as many of these things as you want next to each other. Now if only those aforementioned ladies were mounted as easily.